High inrush currents occur when starting up power supply units, motors, transformers, amplifiers, etc. This may result in damages to individual parts or to entire components, and at the very least to fuse (protection) activation. To eliminate this risk, NTC thermistors can be used as inrush current limiters. It's an easy, efficient, and economical way of eliminating this issue. 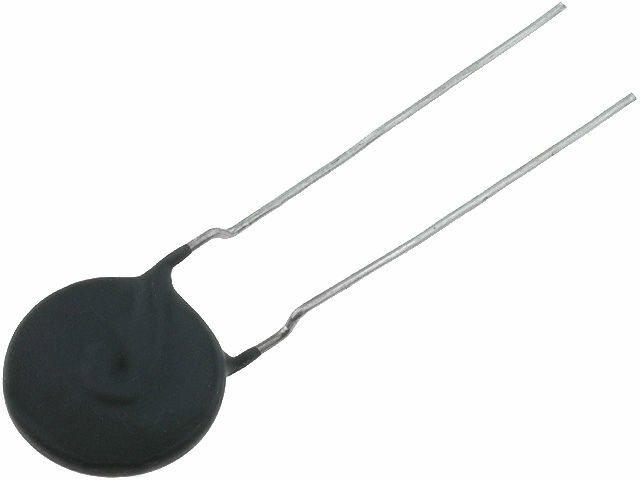 Please, check the offer of protective NTC thermistors from EPCOS available at TME.